We welcome all makes and models! As we are Corvette and Lamborghini lovers and specialists here at ACW. However we have wrapped all kinds of cars... Late models. Classic cars. American Muscle. Imports. Luxury. Sport... You name it! Attention to Detail is Everything! ACW has one goal in mind everyday. Do the best solid wraps available anywhere. "Although we install more than 450 wraps each year in our 5000+ s.f. facility, it is not about how many wraps we put out. It is all about the quality of our installs. It is about the reaction of our satisfied clients." The staff here at Atlanta Custom Wraps are extremely dedicated to their work. We invest heavily in training and education to ensure you get the best wrap possible. We all have a passion for cars at ACW. We also have a passion for helping you create and get the look you want for you and your vehicle. Having done so many solid color wraps with various coordinating accents we have seen so many different combinations. This is to your benefit because we can help you find the perfect combination for you and your car you will be proud to show off. Our expert team is small but extremely skilled. It is hard to find people that have the attention to detail we require from our installers. We have gone through a large number of experienced but unqualified wrap installers to bring you the absolute very best. Endorsed by Professional Car People, Celebrities, & Athletes. We are very proud and excited to be the wrap shop for celebrities and athletes nation-wide. We are extremely thankful for our local Atlanta celebrities that have helped get us where we are today, and have put their trust in our company to take care of their vehicle needs. 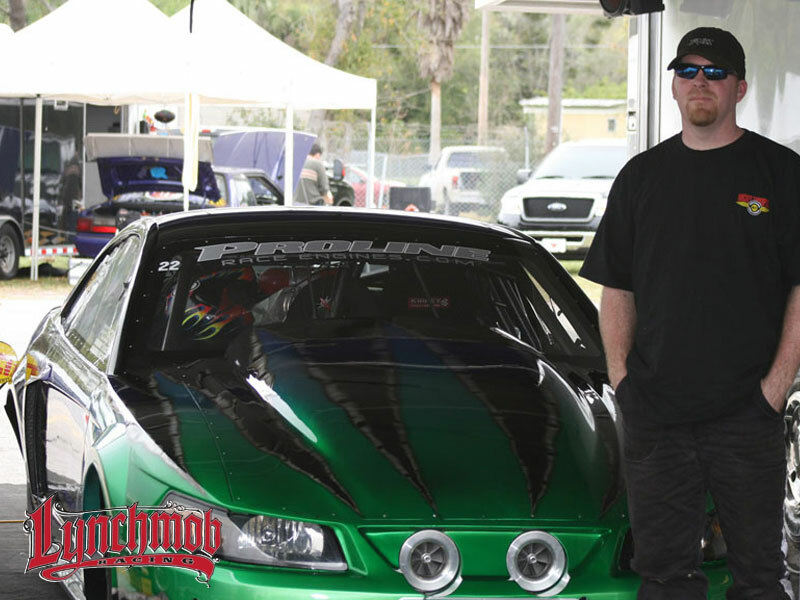 Lynchmob Racing builds powerful fast motors. 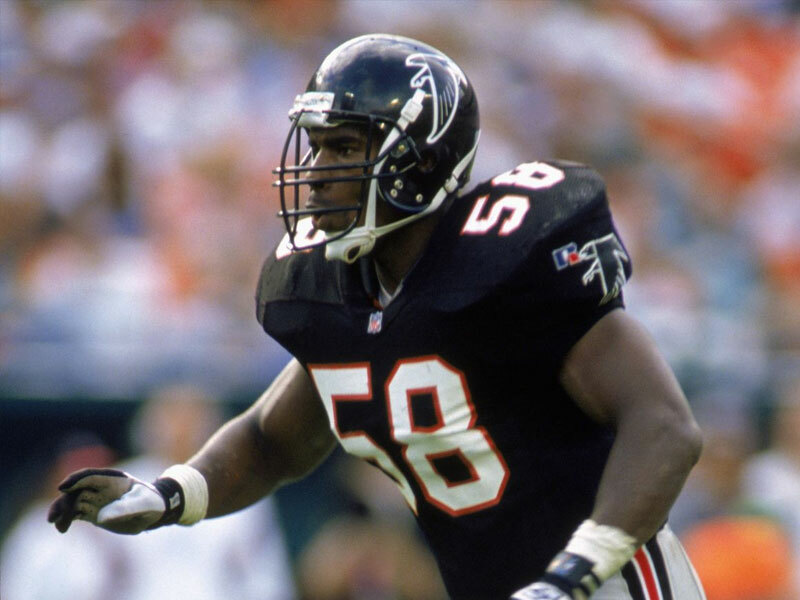 We are proud to be the shop that wraps for one of the Falcon's all time greats! 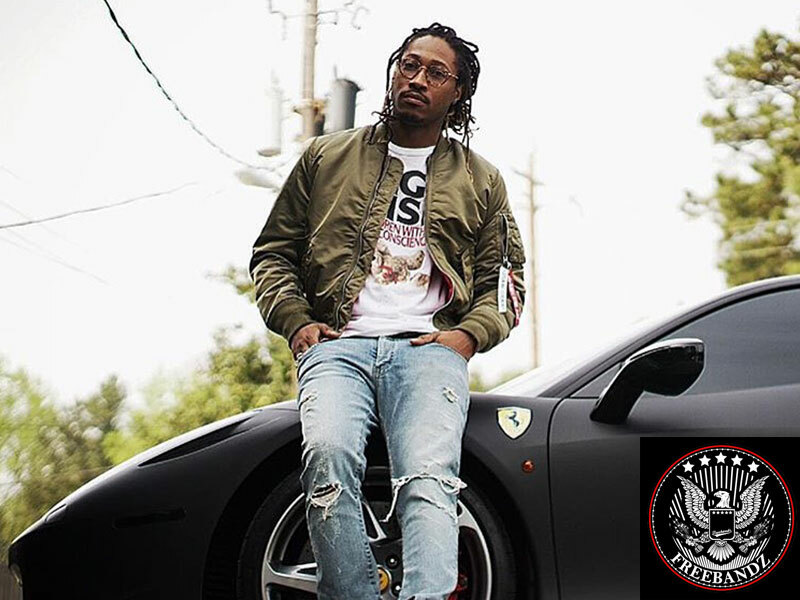 My boy Future has been with us since the beginning. 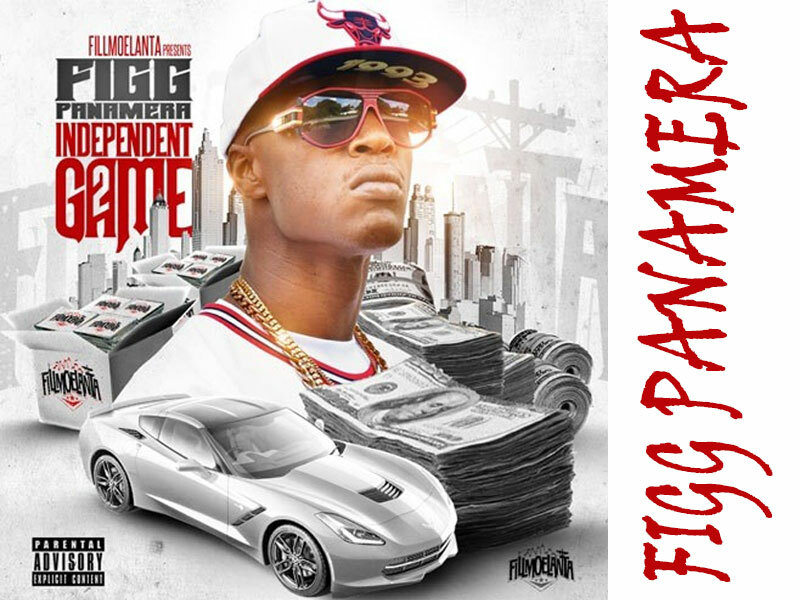 He has had several cars wrapped by Atlanta Custom Wraps and remains one of our best clients of all time. 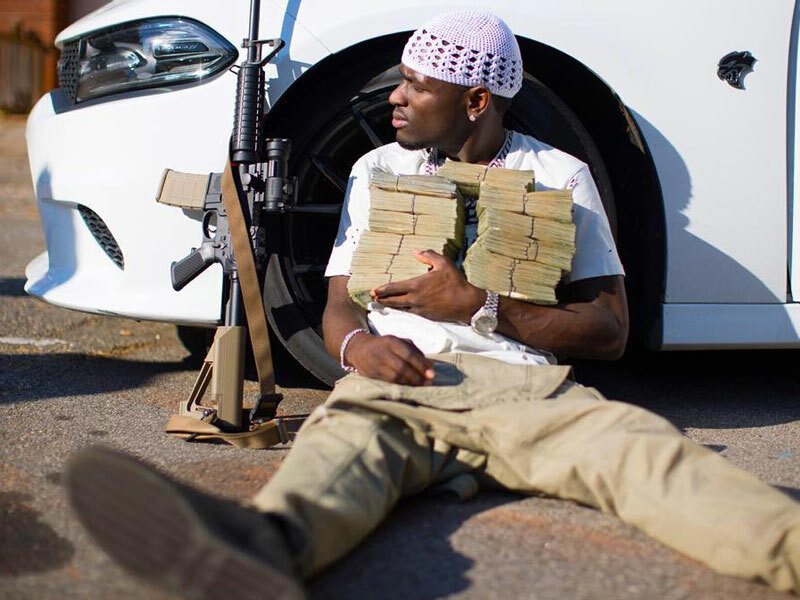 Atlanta's own Ralo is doing big things, including giving away $30,000 in his Homeless Challenge. He turns to ACW to keep his whips in order. 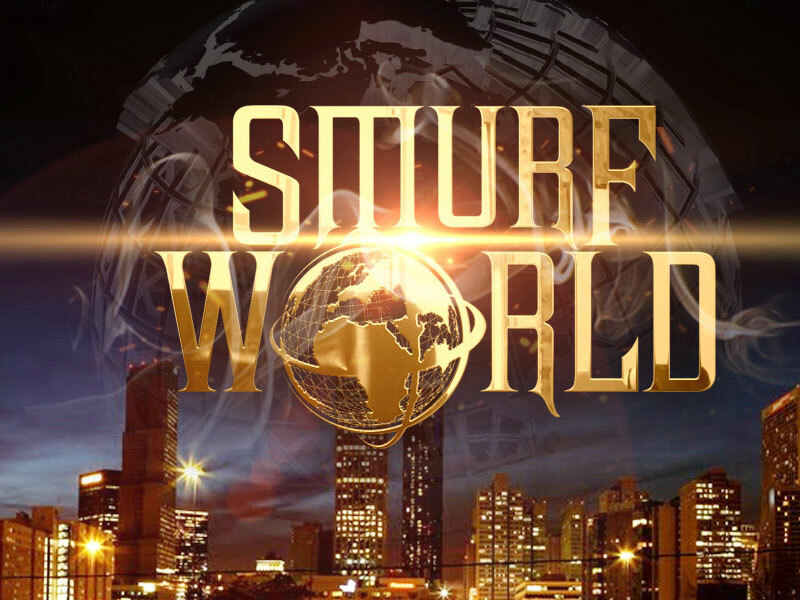 Smurf is one of the biggest club & entertainment promoters in Atlanta, and he turns to ACW to keep his cars looking fresh and new. 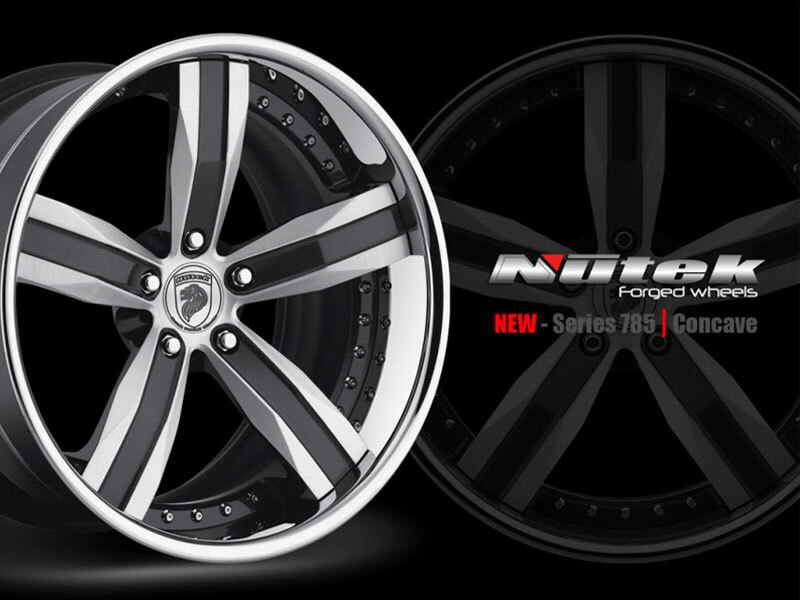 Nutek is one of the Nation's best built forged wheels. We are proud to be selected as the Atlanta dealer.